ervicing ALL of Lee, Collier, Charlotte and surrounding areas. 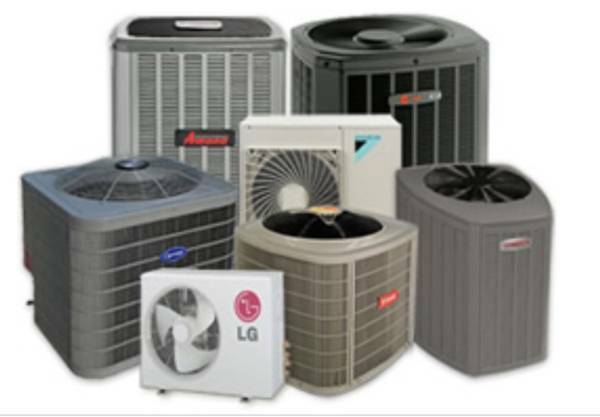 Do you need an estimate for an AC Repair, AC Service or a New Air Conditioning System Please Call us at 239-920-8105. Since 1997, we have worked with residential and commercial customers to fix their air conditioning systems quickly and for an affordable price. We can repair all brands and sizes of the issue and make the necessary repairs, restoring your you system to working conditions. Aire Solutions Inc., serves of all Lee, Collier, Charlotte Counties and surrounding areas.